Welcome to your gateway into Miami, Fontainebleau Aviation. Our modern-luxe facility is your FBO haven with premier accommodations, anticipatory service and access to our family of properties. A trip to our facility introduces you to an exclusive experience. 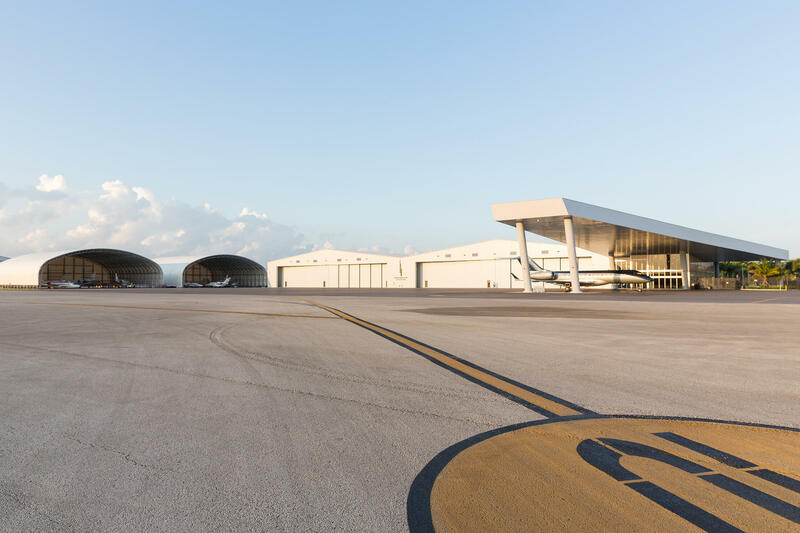 We invite you to enhance your arrival under the largest canopy in the southeast region, gain access to 235,000 SQ. ft. of hangar parking, leasable office space, onsite maintenance and detail amongst other premier services. Our facility branches throughout 52 acres of land providing dual terminal access. Flying private has yet to be this elite. The foundation we build upon emerges from the extraordinary Fontainebleau name. Our fundamentals derive from a standard of excellence. First Class offices and hangars are available for lease. Contact us to reserve your space now. Our facility offers modern comfort and convenience for our professional clients, including private, well-equipped meeting spaces for conducting business. 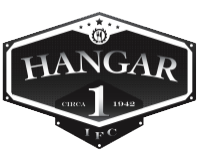 Fontainebleau Aviation has partnered with Hangar 1 In Flight Catering. With over 25 years of combined culinary experience, Hangar One was created with a “fresh” approach to in-flight catering, jet-set food prep and fleet wide provisioning. Our simple approach is led by a deep passion and being proactive, not reactive, with quality that clients can count on! 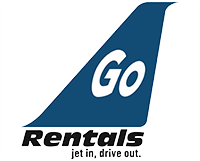 Fontainebleau Aviation has partnered with Go Rentals an elite car rental service company specializing in the private jet industry. Go Rentals has an unwavering commitment to guest service – a mission to create deep, meaningful relationships with their clients by going the extra mile in the form of unparalleled, customized one-on-one service. 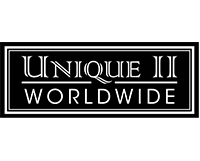 Fontainebleau Aviation has partnered with Unique II Worldwide to offer luxury ground transportation worldwide. Unique II aims to be the world’s safest and most reliable luxury ground transportation company. Transportation needs will be seamless as Unique II Worldwide is based out of Fontainebleau Aviation. Fontainebleau Aviation partnered with MPH Club to offer its clients luxury chauffeur and white glove services. 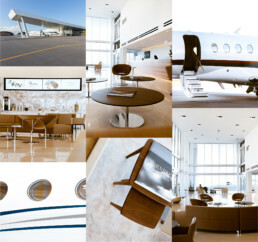 Conveniently located at Fontainebleau Aviation, mph club will be ready at your service at the time of your arrival. Fontainebleau Aviation is pleased to offer the highest quality of concierge services to our clientele. Whether you’re looking for delicious catering options or timely and luxurious transportation services, our partnerships with industry-leading service providers will help ensure a successful – and enjoyable – visit to Miami. If you are looking for additional services or have questions about your stay in our area, don’t hesitate to contact one of our helpful concierge professionals at 305-685-4646.